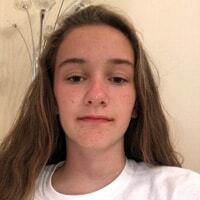 My name is Abigail, I am 12 and I attend Year 7 at County High in Saffron Walden. I play for Essex’s championship winning U14 team and the league and cup winning teams from Linton. Apart from playing chess, I enjoy playing football, athletics and supporting the Michigan Wolverines. I would like to thank my family, the ECF Academy, and my coach, Tom Villiers, for all their guidance and support. I am very much looking forward to representing England again in this tournament! I am Edison Xu. At the age of 6, I started playing chess and have enjoyed it ever since. 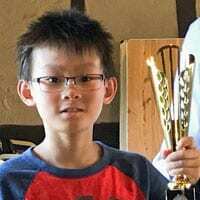 Now, at the age of 10, I have won many awards in chess; for example, the Gigafinals’ Supremo and coming first in the Staffordshire Championships Under 18. 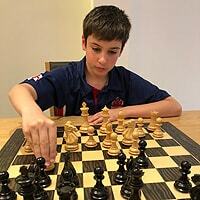 I am very grateful to my parents and all the people who has helped me with my chess. In addition, I’m very happy to be representing the England team, both now and in the future. I was introduced to the fascinating world of chess by GM Julian Hodgson who runs our school’s chess club when I was seven. 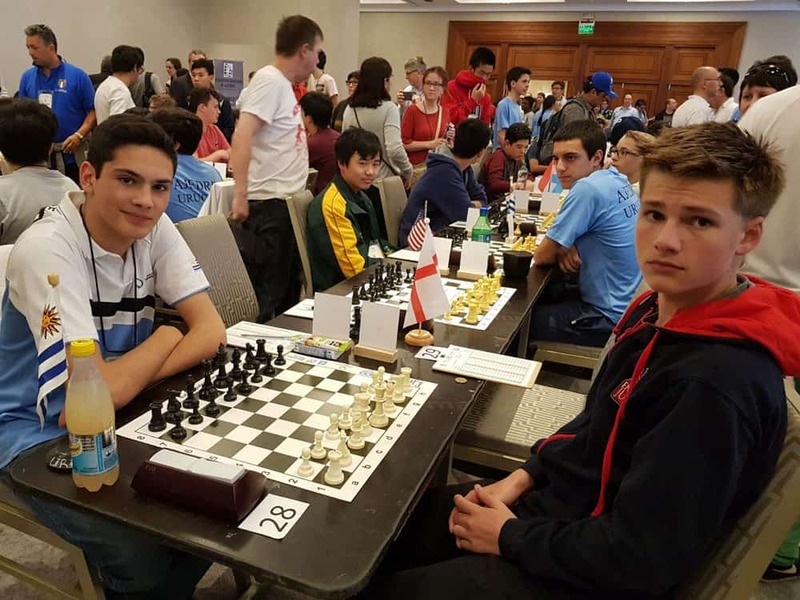 I started playing competitive chess one year later and have since represented my school (St Paul’s Juniors), my county (Richmond Juniors and Ealing Juniors) and now my country. 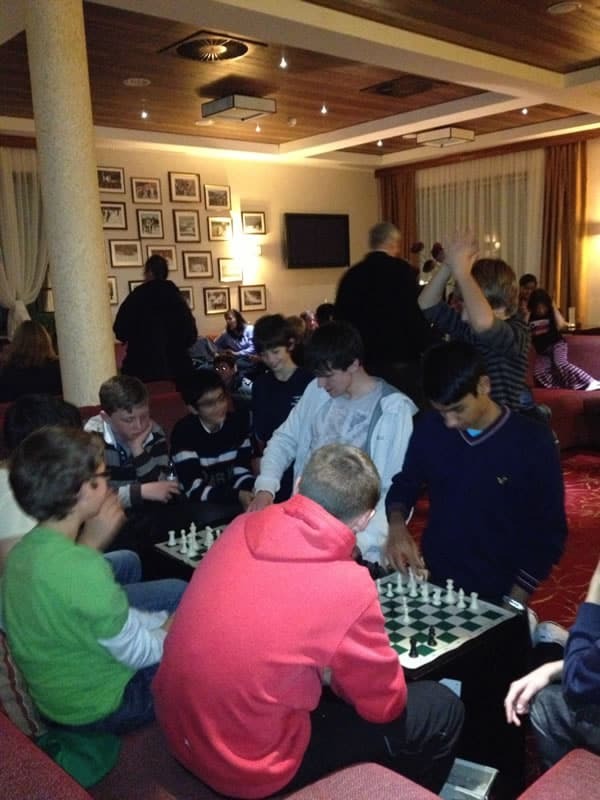 Chess has helped me in concentration, problem solving as well as making so many great friends. Chess has become my passion. 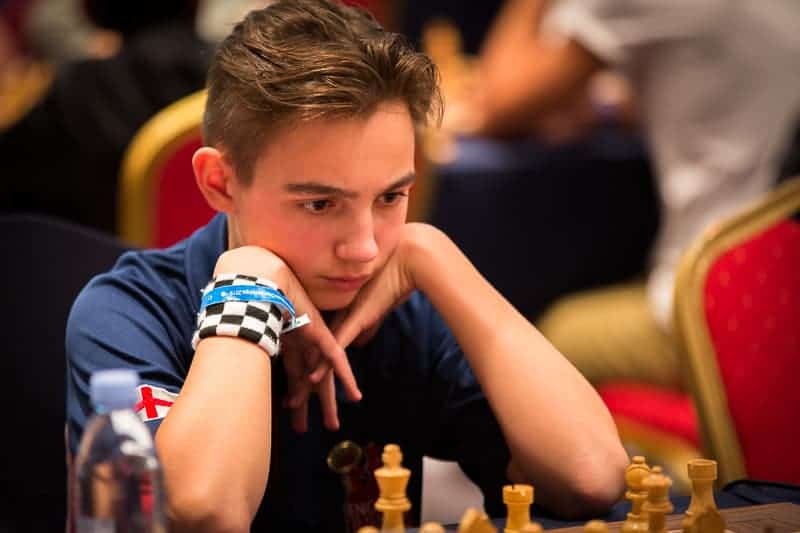 I am so proud to be part of the England team and I would like to thank GM Julian Hodgson, GM Tamas Fodor, ECF Chess Academy and my school, St Paul’s School for their continued support and inspiration. Nadia is delighted to be earning her fourth badge for representing England in the Under 18 Girls category of the Glorney Gilbert Cup. She would like to thank her parents and chess friends for their ongoing support. 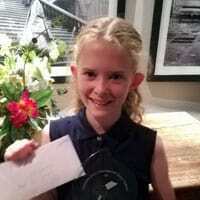 Niamh started playing chess just after her 8th birthday, whilst living near Adelaide, South Australia. 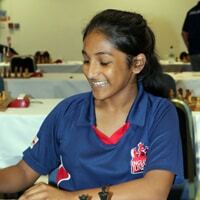 In 2015 she was 3rd in the Under 10 Girls Championship at the Australian Junior Championship. After living in Australia for 5 years, Niamh returned to the UK in 2015. She has since won the Under 10 Girls British Championship in 2016. 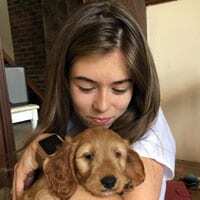 In 2018 Niamh won the North of England Junior title, and picked up some excellent experience and rating points playing in the Prague Open. 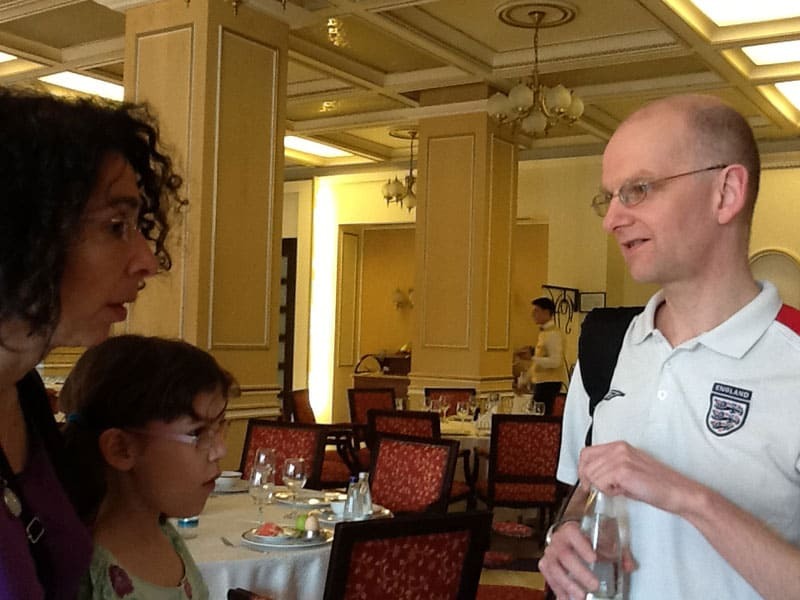 She would like to thank Australian chess guru, Alan Goldsmith for all his help and good humour in those Aussie days, and also Simon Rogers, FM Glenn House and all those at Morecambe Chess Club for continuing to help develop Niamh’s chess. Sarah is in Year 10 at County High in Saffron Walden, Essex. Her year 3 teacher encouraged her to join the chess club and within a year she was playing for her school and county. Dave Hawkins and Nick Jackson were instrumental in helping Sarah improve enough to help England defeat Wales in Year 6, for which she is very grateful. Whilst in high school, the ECF Academy and her coach, Tom Villiers, have helped Sarah become a LJCC champion and one of England’s strongest female U18s. She would like to thank Tom, the ECF organisers, and her family for all their support. Outside of chess, Sarah is an aspiring artist, a dedicated student, a massive dog lover, and a Harry Potter fanatic. 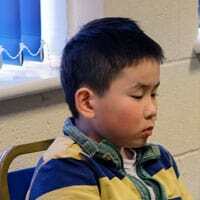 Shivam is 10 years old and has been playing competitive chess for a couple of years. 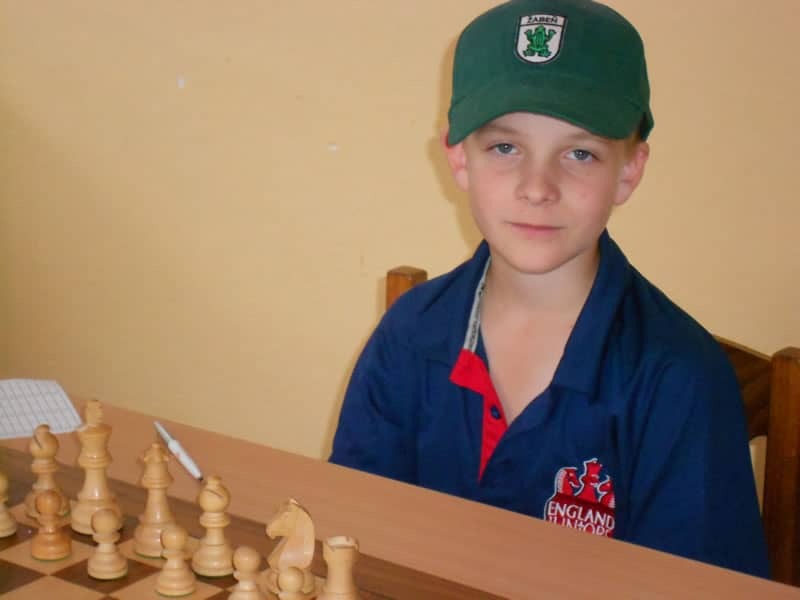 His dad introduced him to chess and he joined the school chess club in Year 3. Very quickly, chess became his greatest passion; cricket remains the second. His proudest moment was to be selected for English U11 squad in a tightly-contested two day trials in Liverpool. He is thankful to his parents for the continued support and to his coach Chris for his invaluable training. Lucy began playing chess at a a young age for her school. 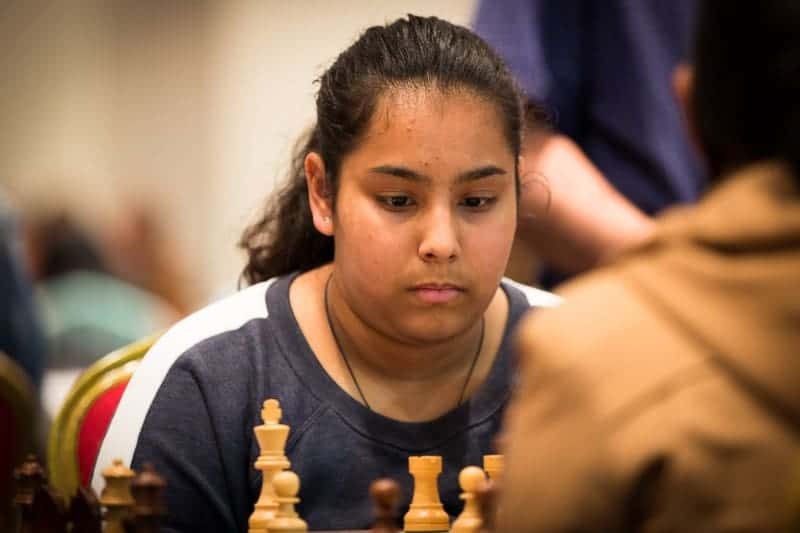 Over the years she has developed her skills by coaching and playing, and she now plays for Horsham Chess Club, Sussex Junior Chess and England. Lucy currently attends Millais School in Horsham. Avi started playing chess at the age of six, and his chess coach Angela Eyton trained him till until he was nine. Avi went on to win all the junior titles. 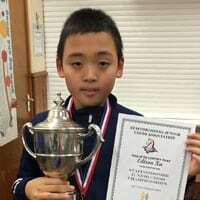 He won the U7 Supremo, he won Hertfordshire U11 and U13, and was Barnet Champion for U10 and U12. 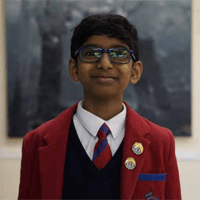 He won the U13 championship for Herts, and he has been his school champion at Haberdasher’s Aske’s Boys School throughout his preparatory years. 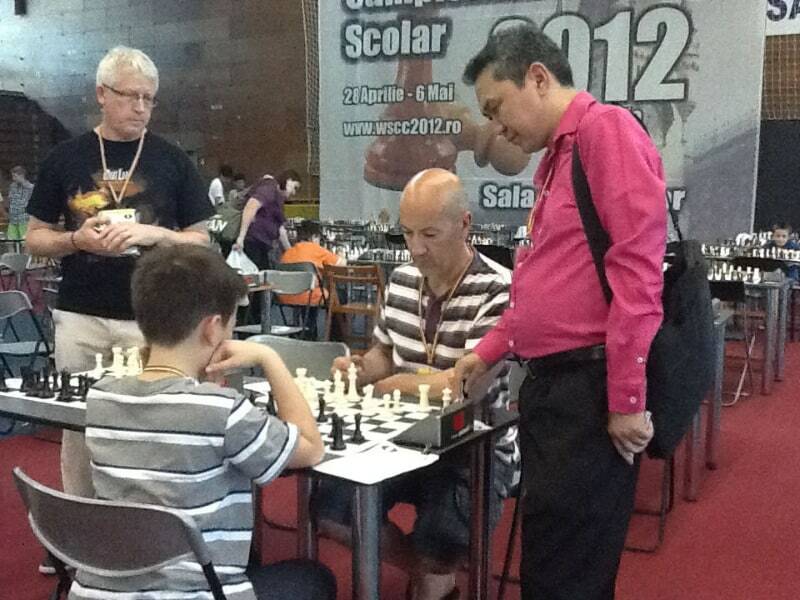 His current coach, Mr Ravi Kumar, has strengthened Avi’s chess to a high standard. 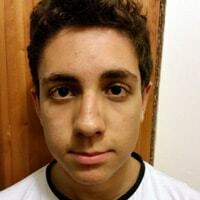 He was selected for the Junior England squad both by EPSCA and ECF. 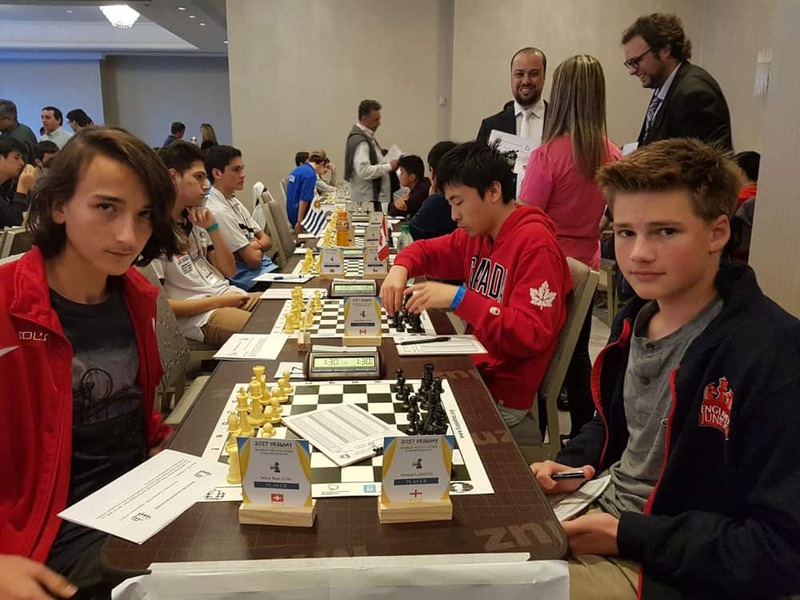 Avi is finishing his last year at the ECF Chess Academy, and wishes to pursue chess at international level. 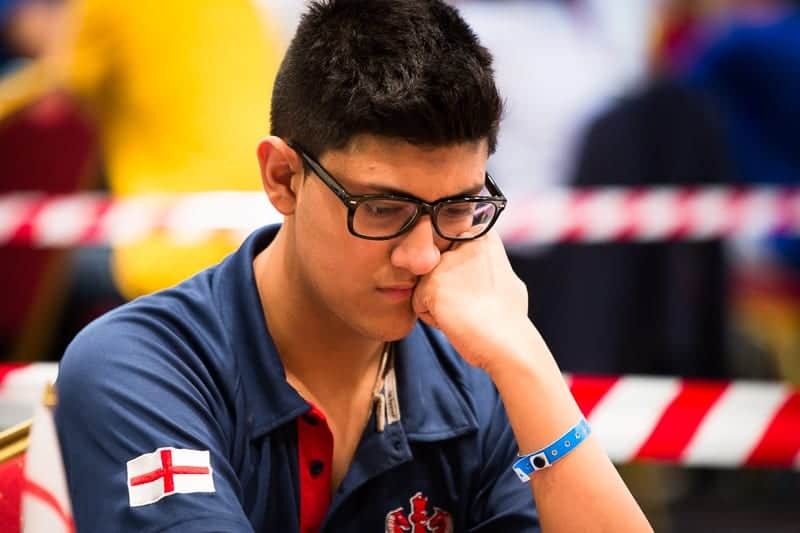 Samuel was taught chess by his dad aged 5 and was regularly beating him and winning local tournaments by the time he was 6. 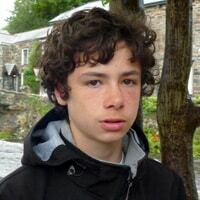 Samuel represented his primary school, Radlett Prep on board 1 for 4 consecutive years, and has played for his club Barnet Knights and his county, Hertfordshire. This year’s Stokes Cup will be the third time he has been selected to play for England. Samuel would like to thank all at the ECF Academy and Jovanka for all of their wisdom and support. I started playing chess aged 6, at St Philips RC Primary, Salford. I wanted to play with my older sister, but when I started beating her, she quit. 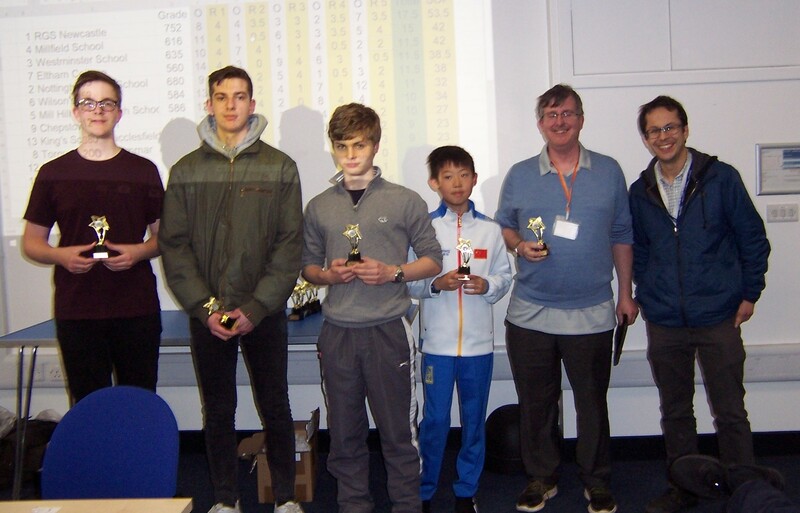 I joined Worsley Chess Club and Manchester Junior Chess and won the England U11 trial Rapidplay, qualifying for the National Junior Squad. 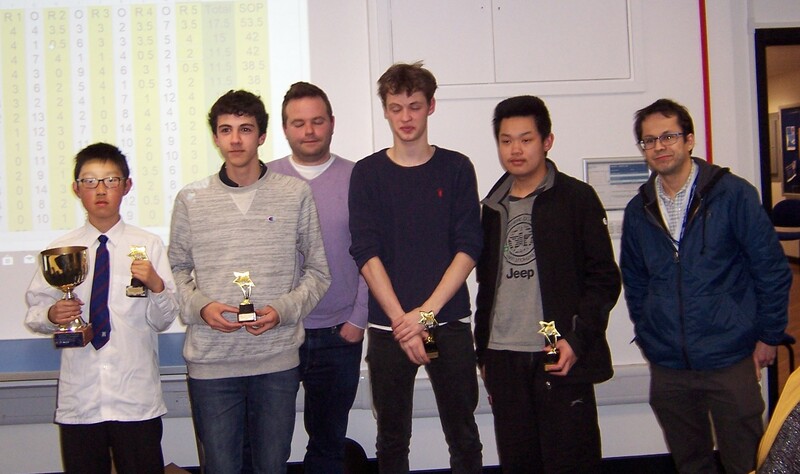 Further successes followed in Megafinals and the Northern Junior Championships . When I was 10, I was selected by the J4NCL to attend a chess summer training camp in Riga, Latvia, where I posed next to a statue of, Mikhail Tal. Since then I have played abroad in Ireland, Czech, Poland, France, Holland and Russia. This year I played in the 4NCL Division 3 for the 3C’s. I attend St Monica’s RC High School, and enjoy athletics, cross country, rugby and water polo. 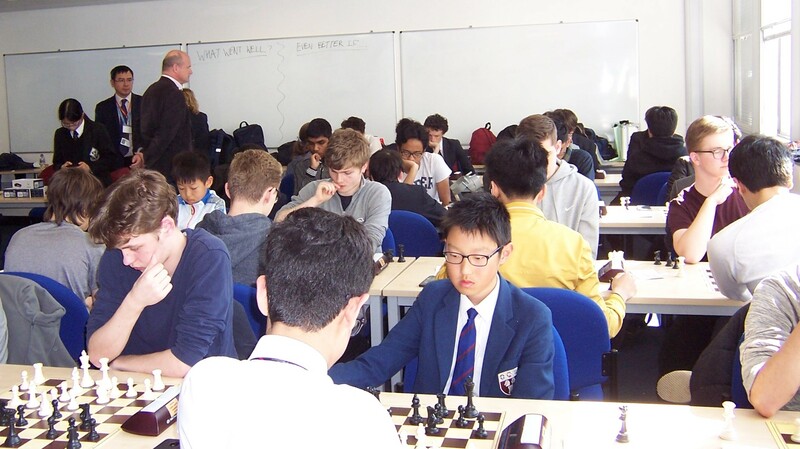 I would like to thank Worsley Chess Club, Julian Clissold (Manchester Junior Chess), the ECF Academy and Phil Adams (3Cs) for providing support and encouragement. Max is 14 and learned to play chess when he was 4. He won the first tournament he entered aged 6 and became Northants County Champion, and has been the County Champion every year since.He attends Northampton School for Boys and plays Badminton for the county and loves to read.He would like to thank his coach James Jackson and all the coaches at the ECF Academy over the past 3 years.He is very proud to represent his country for the 4th time.